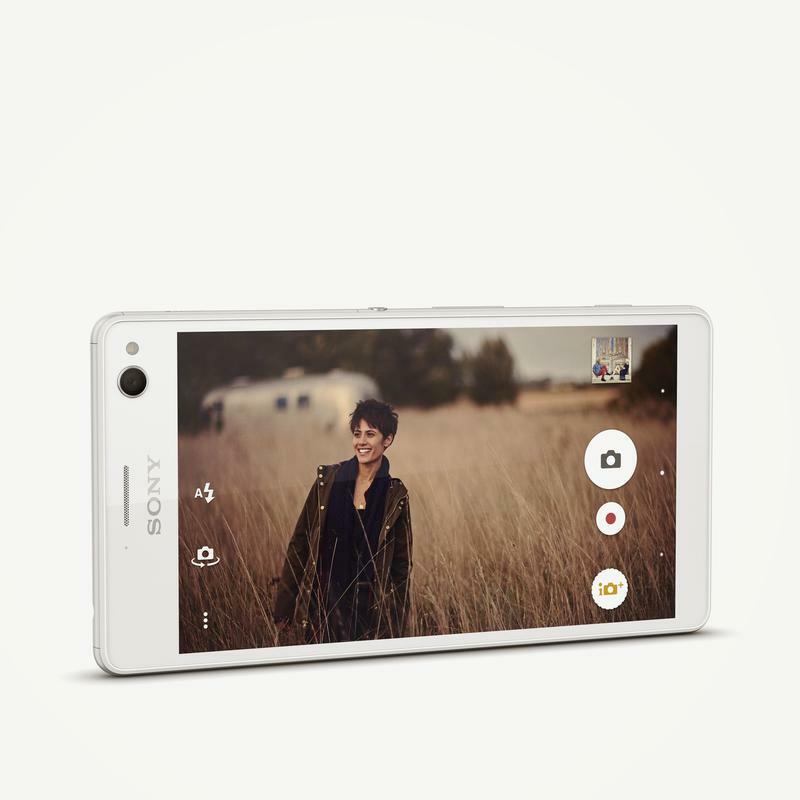 The Xperia C4’s marquee feature is its 5-megapixel wide-angle front-facing camera, which packs Sony’s Exmor R sensor, a soft LED flash and SteadyShot technology. 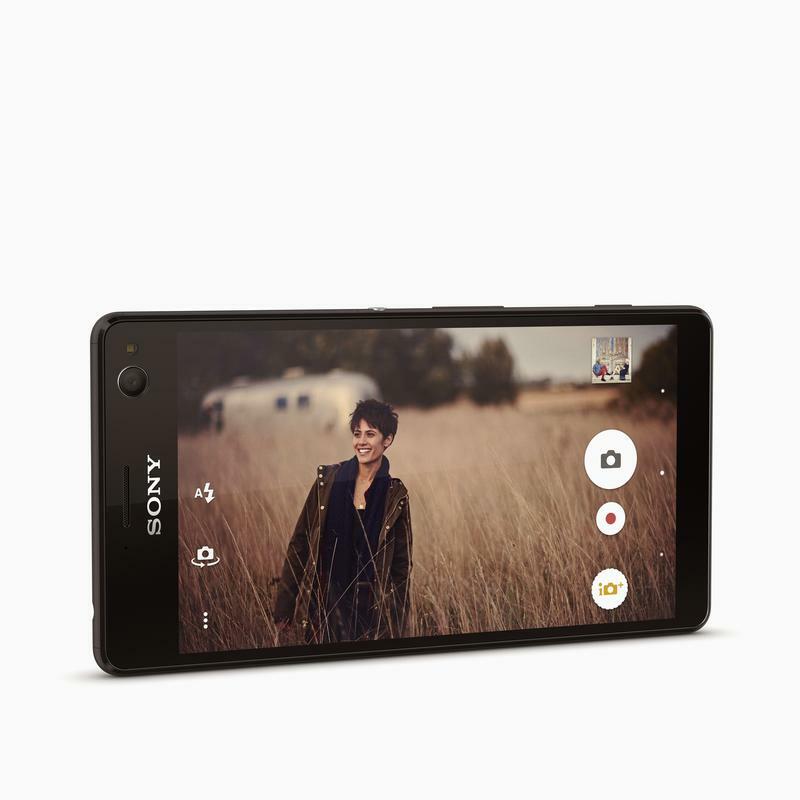 The device also features a powerful 13-megapixel camera on the back, along with a 5.5-inch 1080p display, an octa-core processor, a 2600mAh battery, 2GB of RAM and 16GB of storage with microSD support. 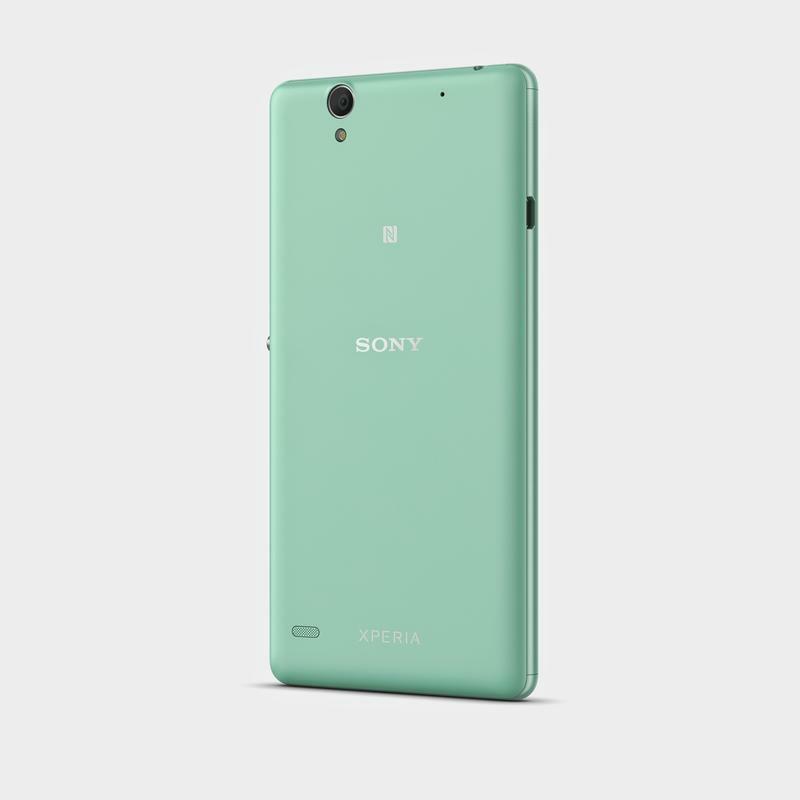 The phone’s design is pretty nice too, offering a plastic take on the classic Xperia style. 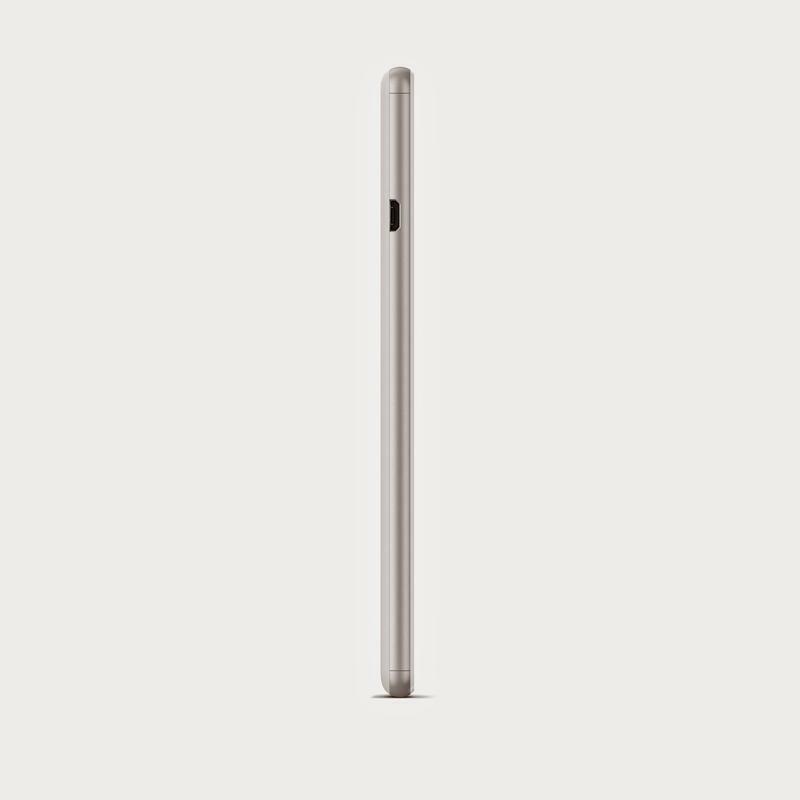 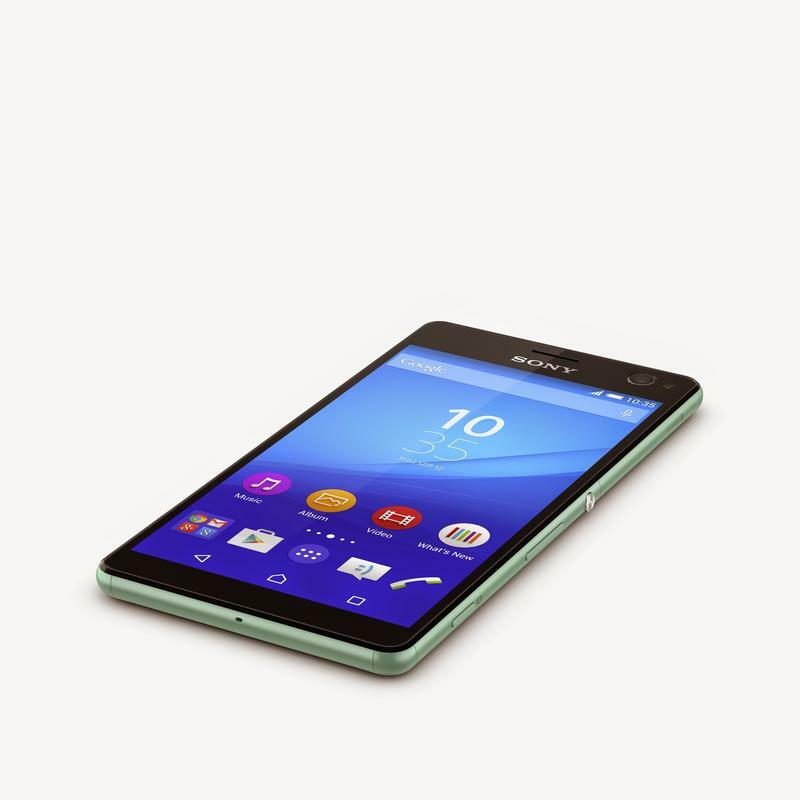 It boasts sleek curved edges and corners, though it’s not waterproof like Sony’s flagship phones. 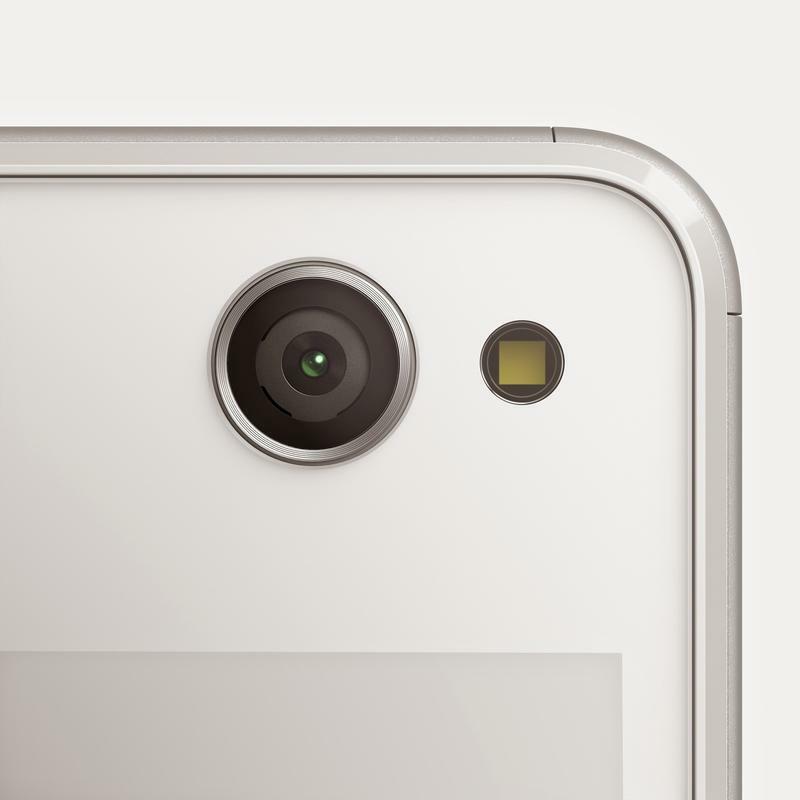 The C4 comes in white, black or light green. 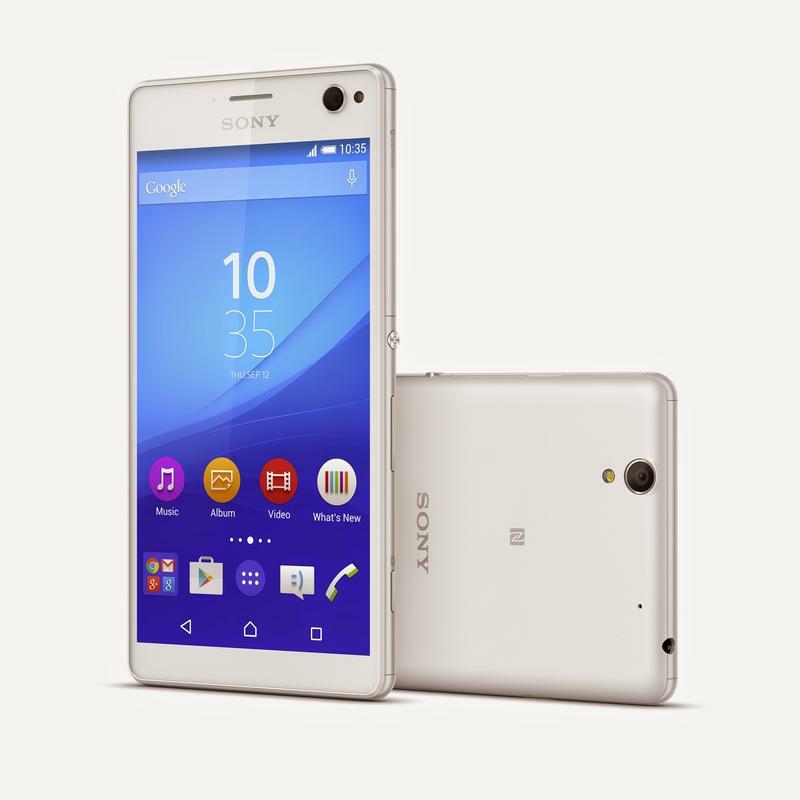 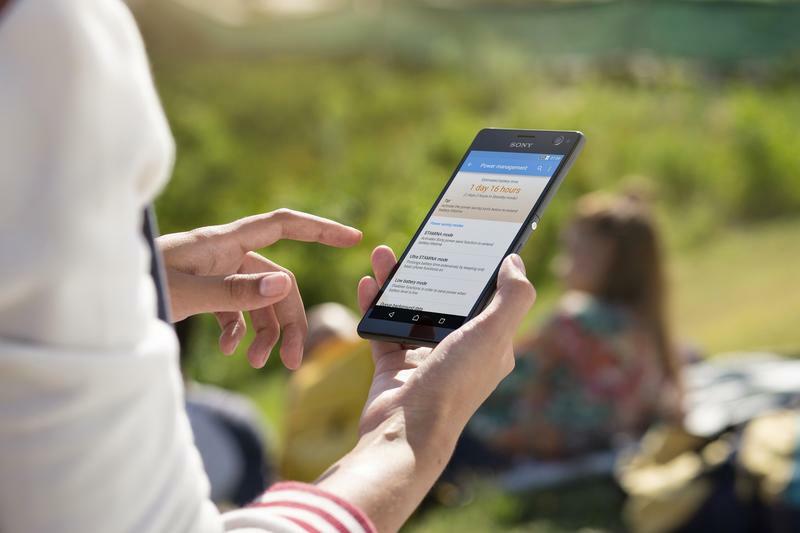 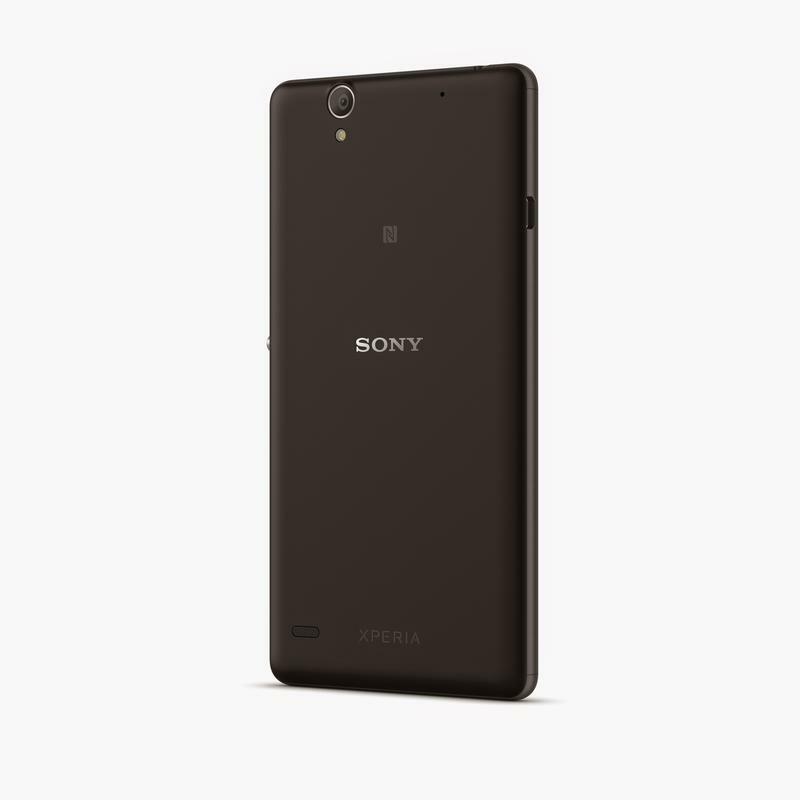 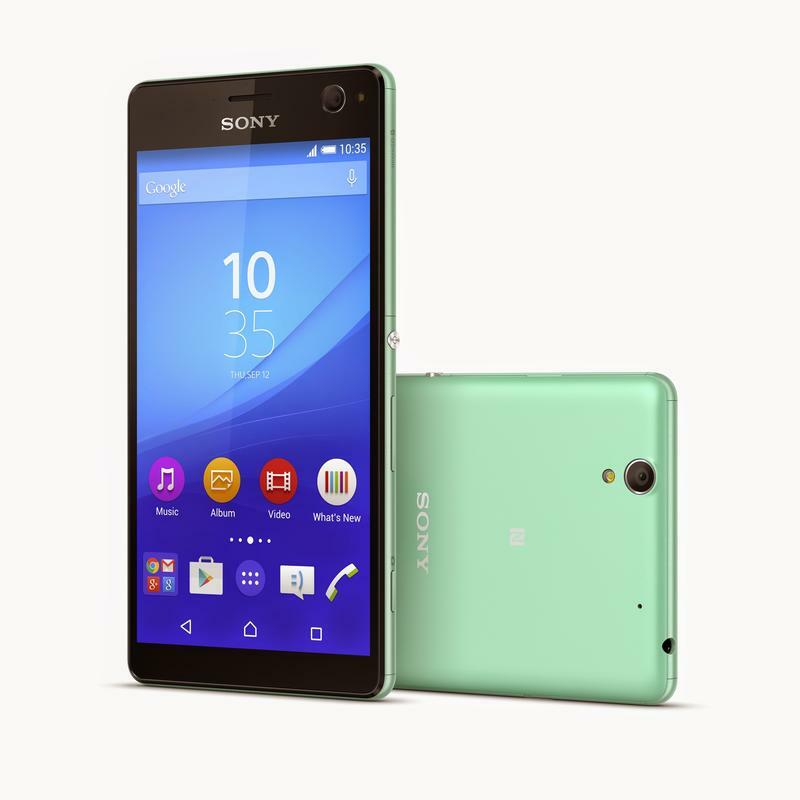 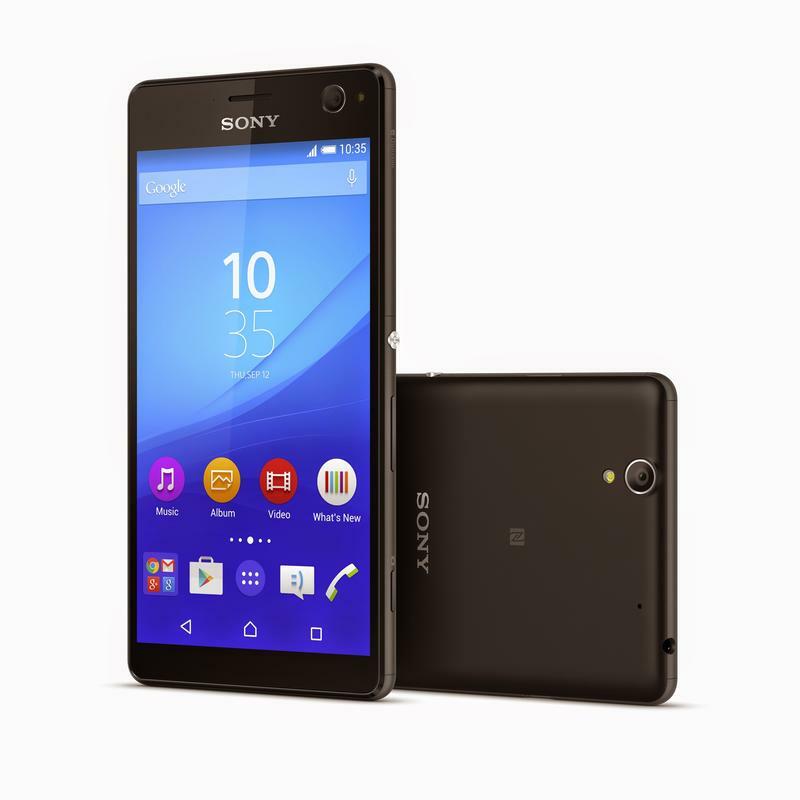 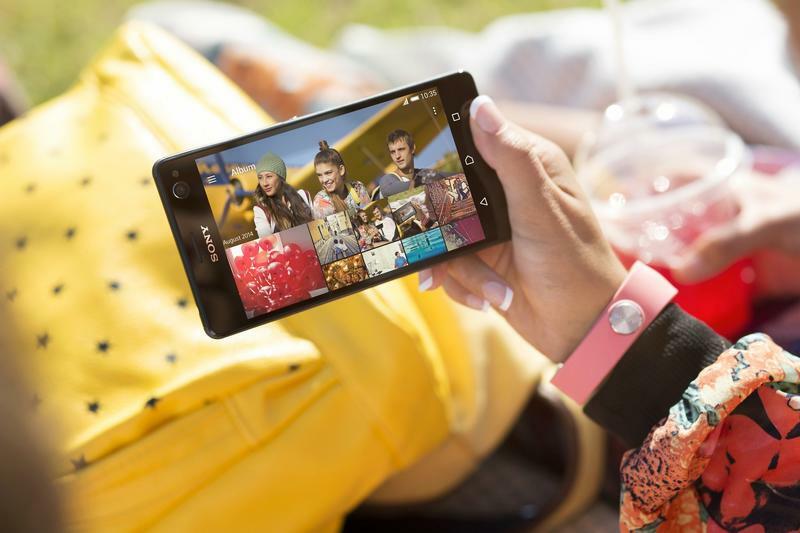 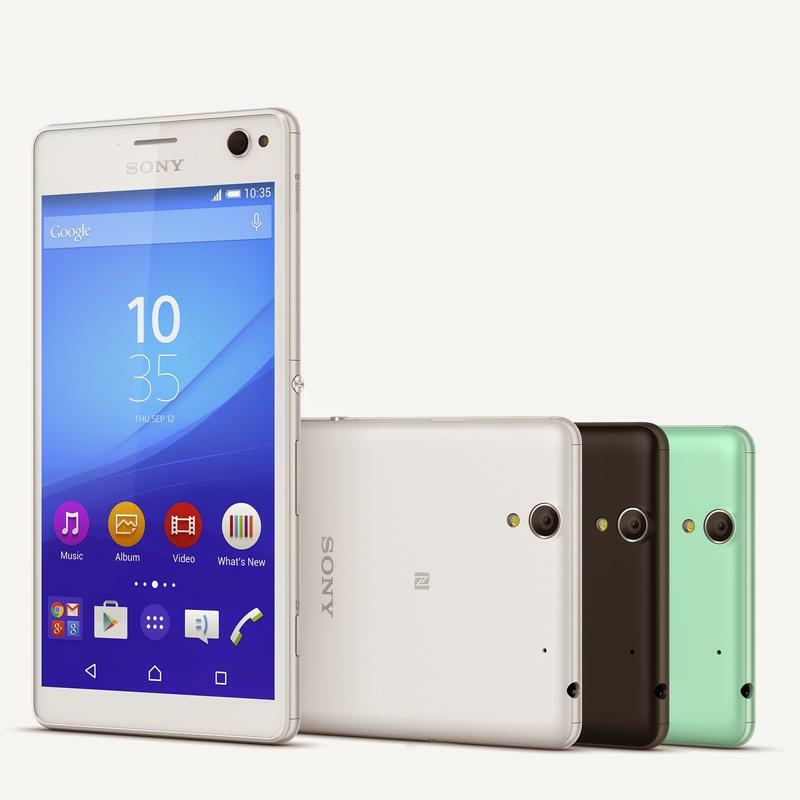 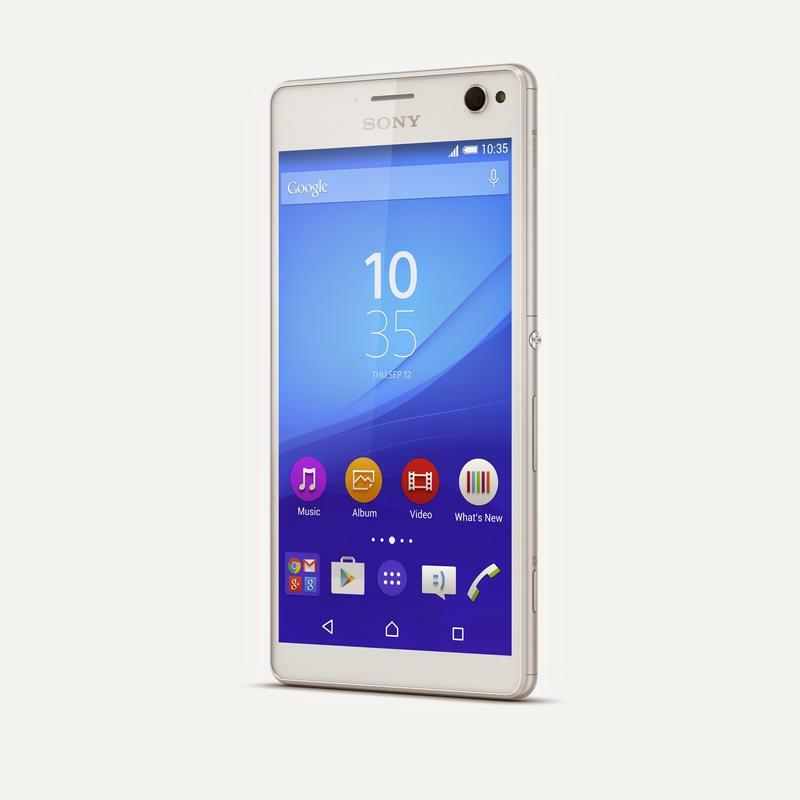 Sony says the Xperia C4 is available for a midrange price. 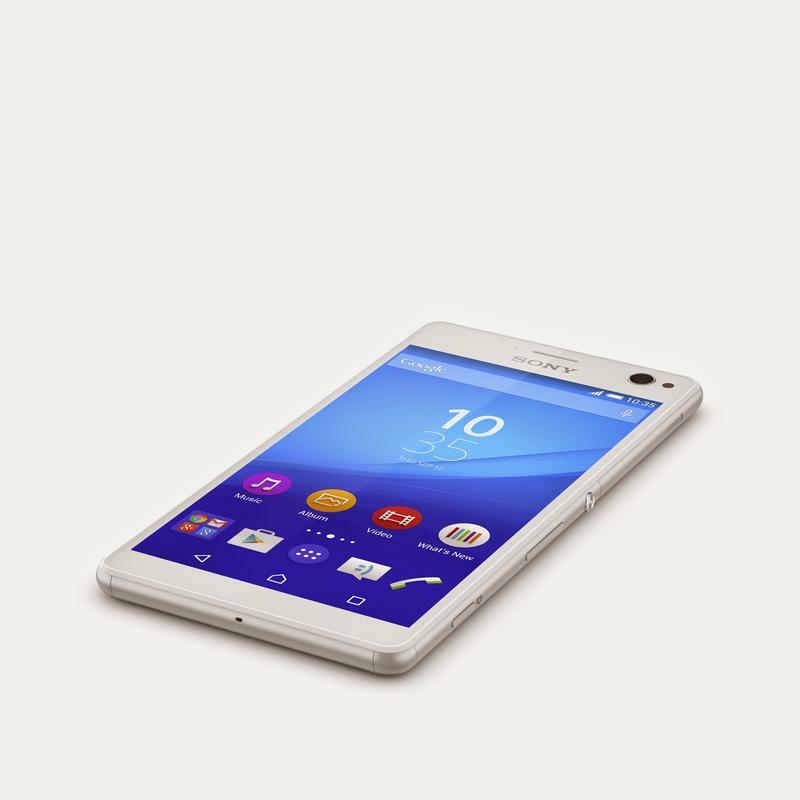 That’s all we know for now, though the exact cost apparently varies from carrier to carrier. 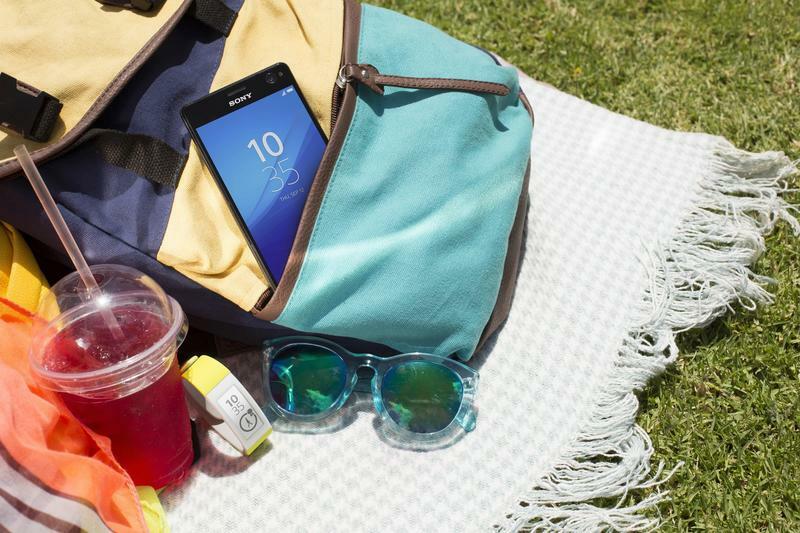 If you’re a big fan of selfies, this may be the device for you, though there are plenty of other factors to consider before buying a new smartphone. 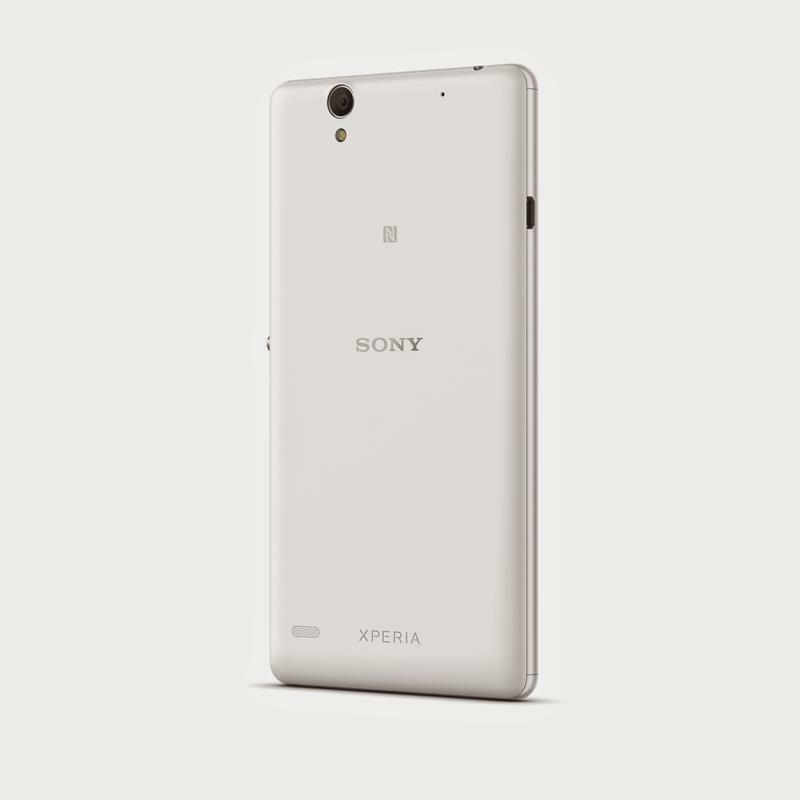 Unfortunately, we still don’t know exactly when the Xperia C4 will actually be available in the U.S., though we’ll let you know as soon it expands beyond Asia.